Posted January 29, 2014 by admin & filed under Blog. 2013 was by far my best year yet working as a professional guide! My bookings increased and I got to spend time on the water with some truly enjoyable people. 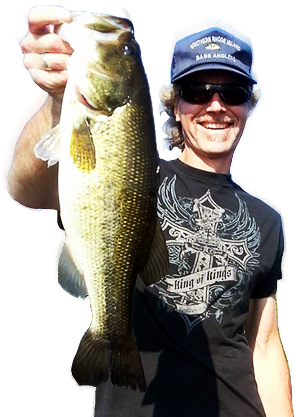 In addition to meeting new people and making some new friends, I also got to see more clients put big fish in the boat, due … Read more!